To achieve long-term partnerships with the aerospace OEMs, Impcross has a long list of aerospace OEM accreditations as well as ISO:9001, NADCAP Chemical Processing and NDT accreditation and AS:9100 Revision D. Underpinning these accreditations is a lengthy plant list of Mitutoyo metrology equipment and quality management systems. 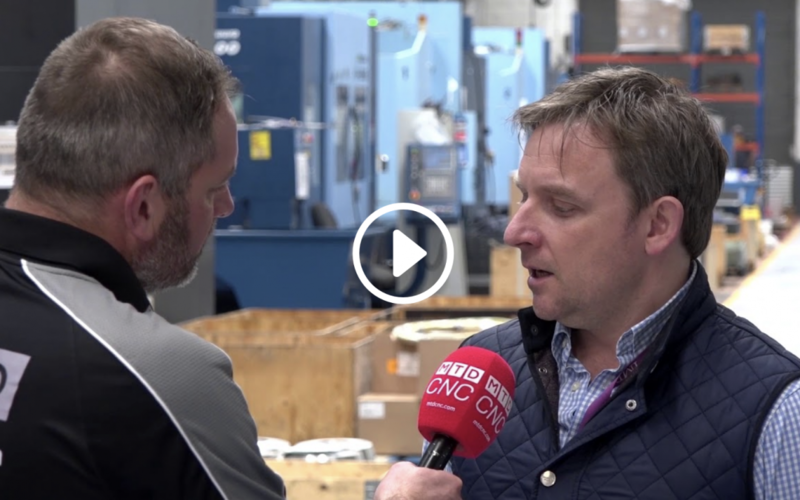 Impcross was recently visited by by online channel MTD CNC who interview Steven Arnold from Impcross. Commenting upon the partnership with Mitutoyo, Impcross Operations Director, Mr Steve Arnold says: “Not only has Impcross worked with Mitutoyo since its inception, my father and company founder Richard Arnold previously owned another business and he’s worked with Mitutoyo since the 1960’s. Mitutoyo has always served us with distinction, always had the technology to efficiently serve our needs, and as the industry and technology has evolved, Mitutoyo has always been at our side.” See the video interview below.